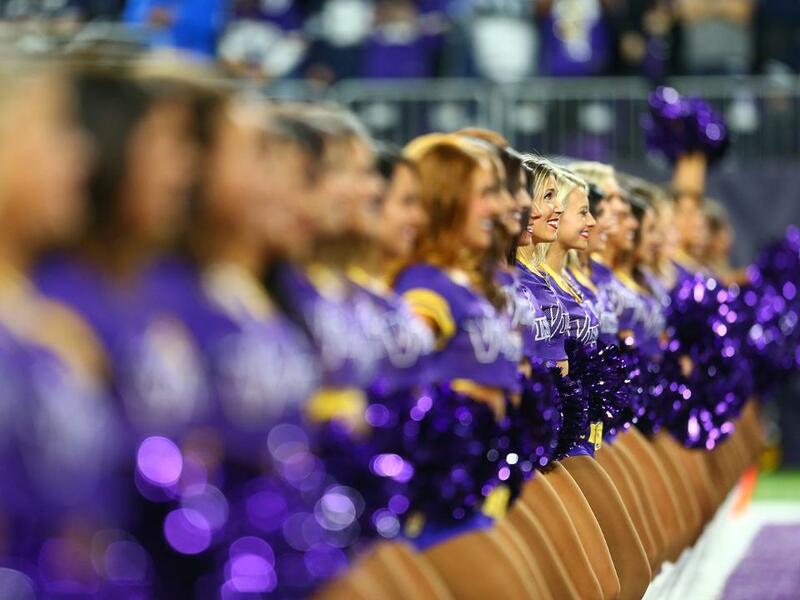 Check out this awesome end-of-year coaching tips checklist from our guest writer Tami Krause, Head Coach and Director of the Minnesota Viking Cheerleaders! Can you believe it! You are done. Weren’t tryouts just yesterday? Another season has come and gone. As I sat watching the Super Bowl on Sunday I was reminded of all the things that happen once the “big game” is over. It really is just the beginning of another “season” – the post season. It is a time that is very important to the success of your upcoming season. I have put together a checklist of items to help you wrap up the end of your dance team season. Congratulations on another great year!